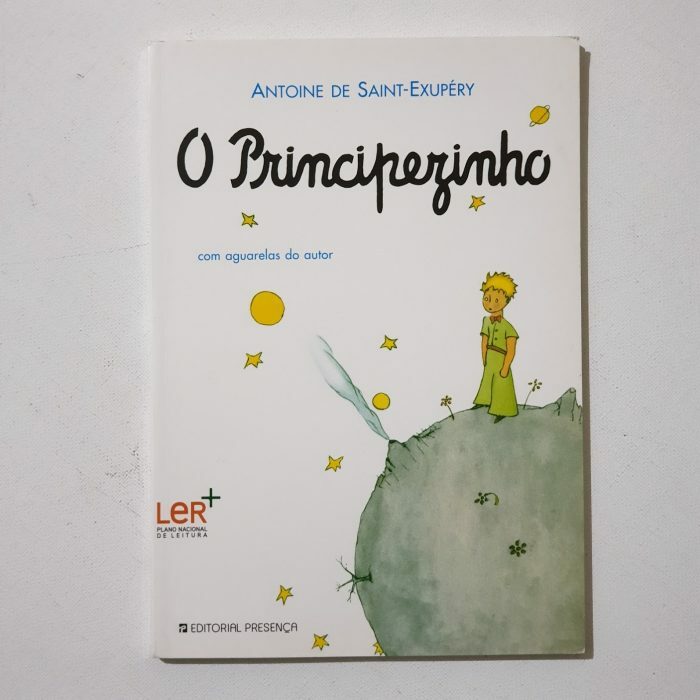 O Principezinho — in Portuguese. 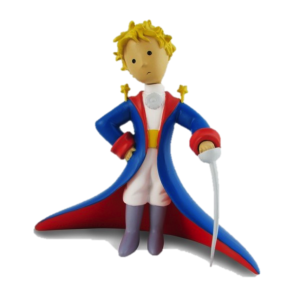 I used to think that the people in Portugal speak European dialect of Brazilian language. Hahahah, kidding. I just need to make up a reason that I get this Portuguese edition only now, after more than a hundred other translations in many languages.